24-hour hydration. Prevents water-loss. 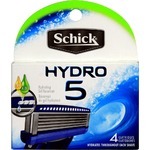 Soothes heating sensations due to shaving practices. Enriched with French Mountain Water. 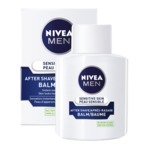 Ultra-refreshing lotion instantly breaks into cooling water upon application. Hydratation de 24 heures. Prévient la perte d’eau. Apaise les sensations d’échauffement causées par le rasage. Enrichi d’eau des montagnes françaises. 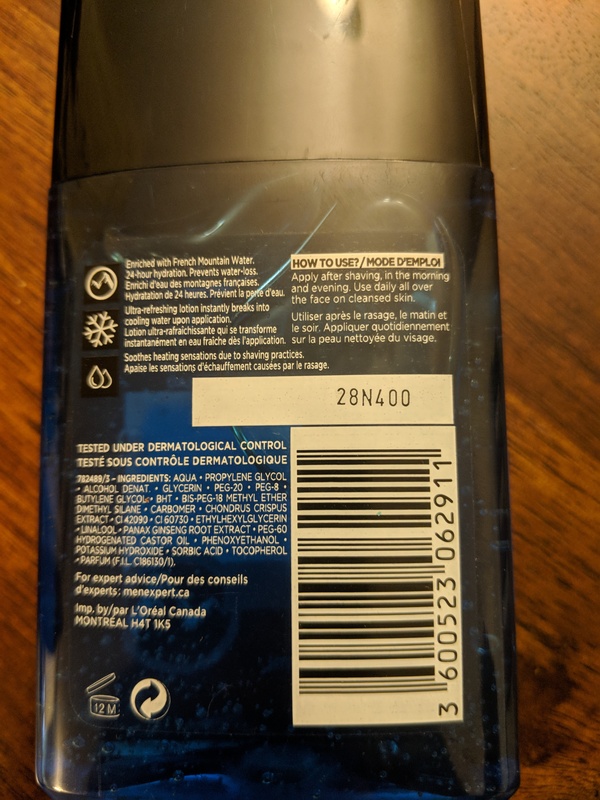 Lotion ultra-rafraîchissante qui se transforme instantanément en eau fraîche dès l’application. This is the first time that I started to shave and I was looking for after shaves. I tried old spice and that was good but then I searched for Loreal men expert hydra after shave, and though to try it. Then I ordered it through Amazon and I was pretty surprised by the effects of it. It is really cool and not like old spice causing irritation on my skin. Makes my skin smooth and I really like it. I want all of you to give it a try. 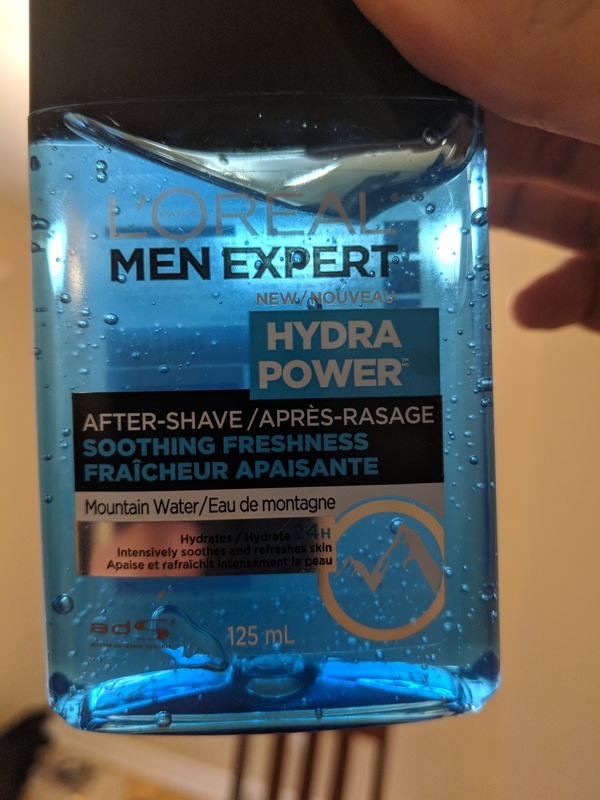 I normally use a liquid aftershave so this was a new type of product for me. I thought it felt more soothing than what I usually use and I liked the scent too. I'm used to feeling a little bit of burn from my other product and so it was initially weird to not have that but once I was used to it I think I prefer this. I will probably buy again. I received this as a gift. Although the scent of this aftershave is good the overall use of it seems odd. It's more like a pre-shave gel than an aftershave. When I use it I need to rinse my face or wipe it with a damp towel to get the residual gel off. 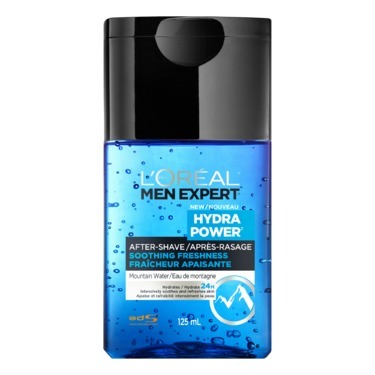 I could not apply this aftershave and just 'head out'; I feel it leaves a lot of product on your face when you are done. This was a first time using this product. 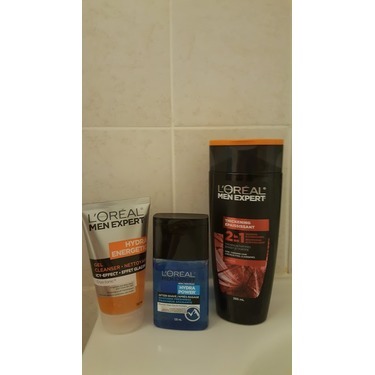 Went well easy to use great scent, applies over gave nice. Doesn't stick or feel tight on my body. Could use it daily when done will buy again. 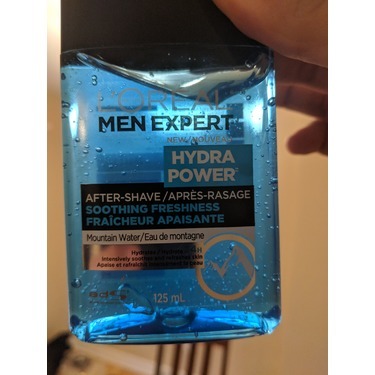 I wasn't sure what to think at first with the slightly different after shave, I don't typically purchase this kind of product, but I am happy to have been able to try it out. The product is very refreshing, also has a slight cooling effect and no burning experience. 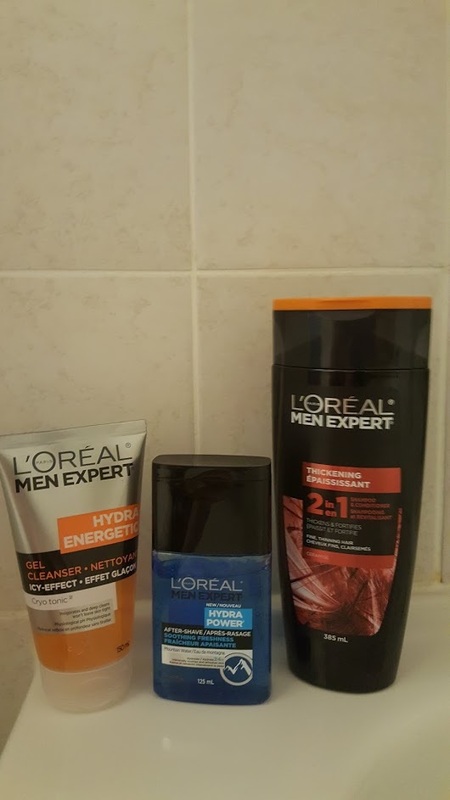 L'Oréal Men Expert: "I received this as a gift"
I don't typically purchase this kind of product, but I am happy to have been able to try it out. As I applied the gel, it quickly let me know of areas that had been missed, and worked well as a touch up shaving gel. 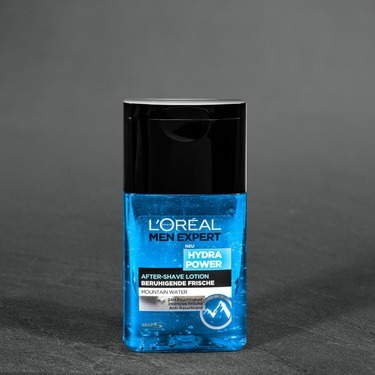 This after shave gel has a good smell and refreshing qualities. There was no stinging, and it dried quickly. This product was wonderful. It smelt great, and left my face so smooth after shaving. It moisturized my skin and I’ve noticed a significant change in my facial moisture. 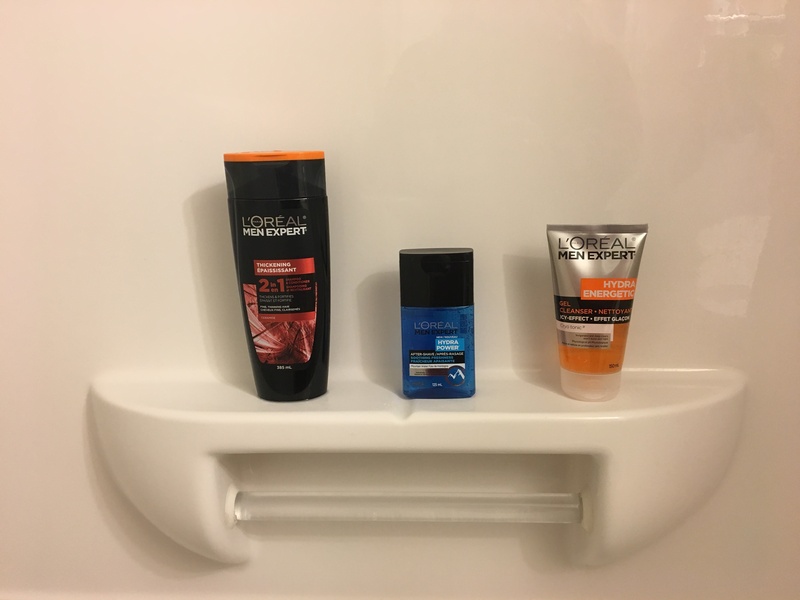 I would absolutely recommend this to all men. Loved it! This gave me a bit of redness afterwards and the redness & hot feeling were not the most comfortable. The heat sensation went away but I had some red rash marks on my neck for a few hours. I received this product as a gift and was thoroughly impressed by this aftershave. 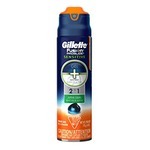 I have very sensitive skin that flares up every time I shave, however this product rid me of any redness or burning completely. 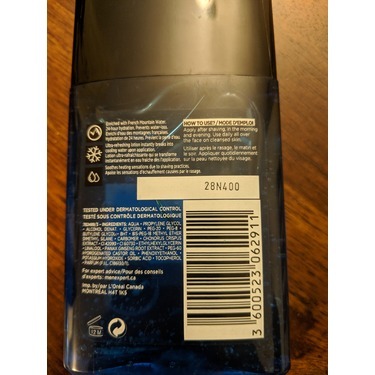 It isn't sticky and doesn't leave any residue like most aftershaves tend to, and this one has a bit of a cooling feel to it which feels great. The smell is amazing, and it's well worth its value. Would definitely recommend to a friend.